What did you feel when u pushed me? When you smacked me in the face? When you hit my head against the wall in your rage? When you disrespected my humanity? Was I just a thing to you? Some kind of thing that holds no value or significance? Listen! I was a girl! I am a woman now! And you are nothing to me! I am mine, and you don’t get to touch what is mine! I am liberated! And I shall dance! And I shall laugh! I shall preach freedom at the top of my voice! And you don’t get to touch what’s mine! Friends, we would agree that the issue of domestic violence is almost everywhere. 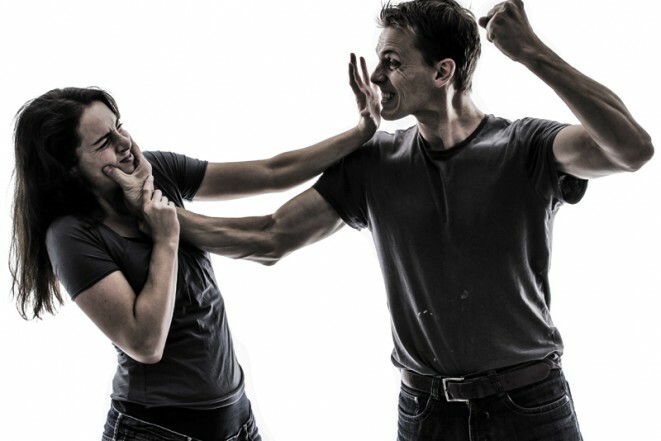 What is our take on Domestic Violence? Let’s share our thoughts. Wura is going to share here soon!! !